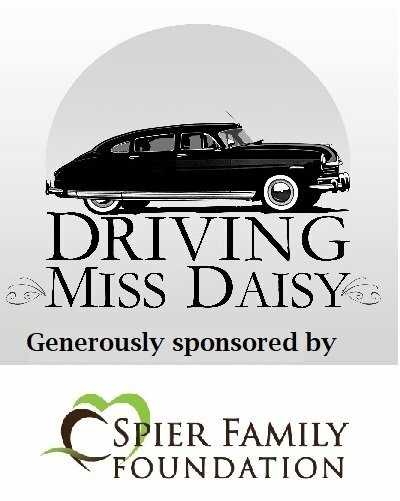 A Pulitzer Prize-winning play by Alfred Uhry, Driving Miss Daisy affectionately covers the 25-year relationship between a wealthy, strong-willed Southern matron and her equally indomitable Black chauffeur, Hoke. Both employer and employee are outsiders, Hoke because of the color of his skin, Miss Daisy because she is Jewish in a WASP-dominated society. At the same time, Hoke cannot fathom Miss Daisy’s cloistered inability to grasp the social changes that are sweeping the South in the 1960s. Nor can Miss Daisy understand why Hoke’s “people” are so indignant. It is only when Hoke is retired and Miss Daisy is confined to a home for the elderly that the two fully realize that they’ve been friends and kindred spirits all along.